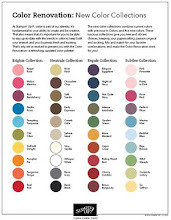 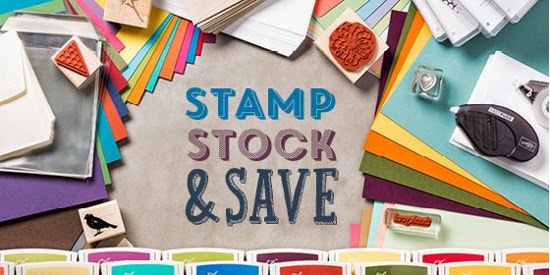 Rubber Room Ramblings: STAMP, STOCK & SAVE ENDS TOMORROW! 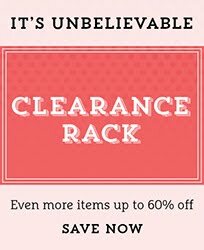 Tomorrow, October 6th, is the last day to save on some great items. 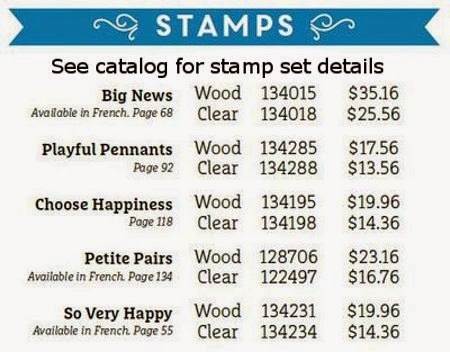 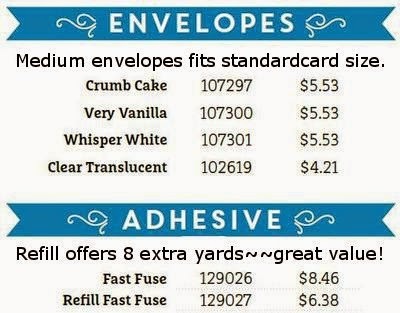 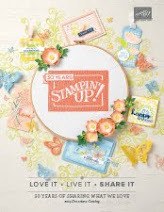 Check out all the savings on stamps, card stock, envelopes, adhesives and even ink pads!! 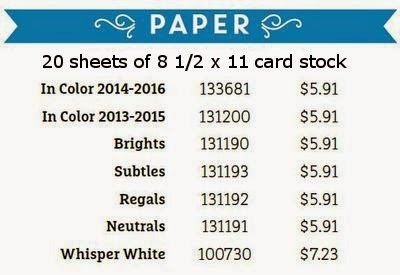 ORDER YOUR SALE ITEMS HERE!